At Apple’s keynote the iPhone 8, iPhone 8 Plus and iPhone X were not the only highlights. There was another reveal the Apple Watch Series 3. So, if you are planning to buy the new series or just to rev-up the old one, we have the best Apple Watch 3 bands for you. These bands are made with high quality and a unique style. All of the bands mentioned (at the time of writing this) are currently available to purchase. So check out the list and pick out your favorite band out of the best Apple Watch 3 bands. 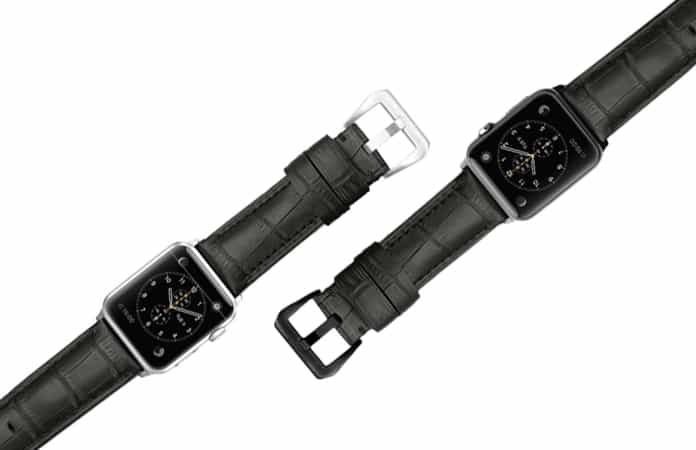 Another one of the best Apple Watch 3 bands is the Double Tour band which is only made to order. This exclusive band is made by Kartice, and they are recognized for their custom-ability. 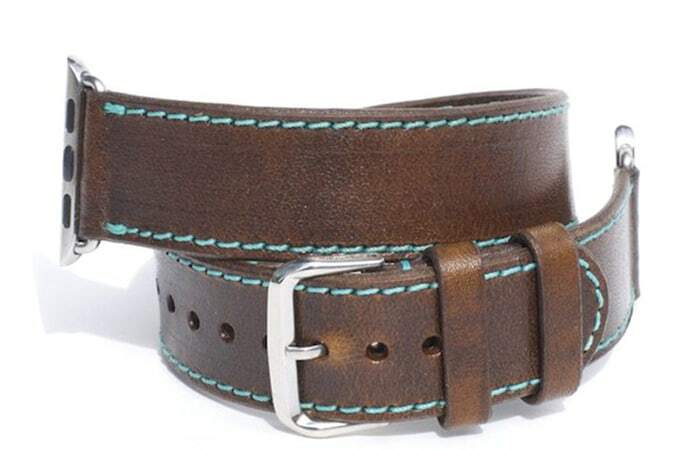 You can choose your band from over five base colors and 14 thread colors. Hence, each band is unique to you. This Ligero Band is the top in luxury, made with anodized aluminum. 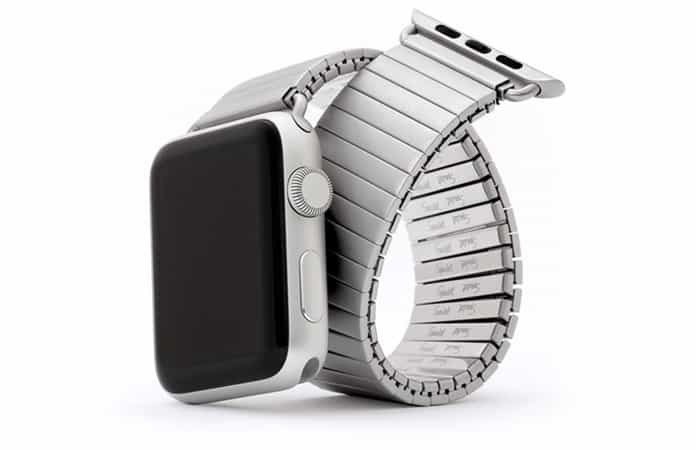 The aluminum used to make this Apple Watch band is of an extremely high-grade. Ligero is probably one of the most intriguing band because of its material. If you’re in the market for a minimalist design then Nomad is for you. As they aspire minimalism and practicable in their design. Hence, the new sport strap by Nomad offers a strong, sweat-free, water-resistant and lightweight feel to it. This band is perfect for customers who love exercising whilst looking cool. 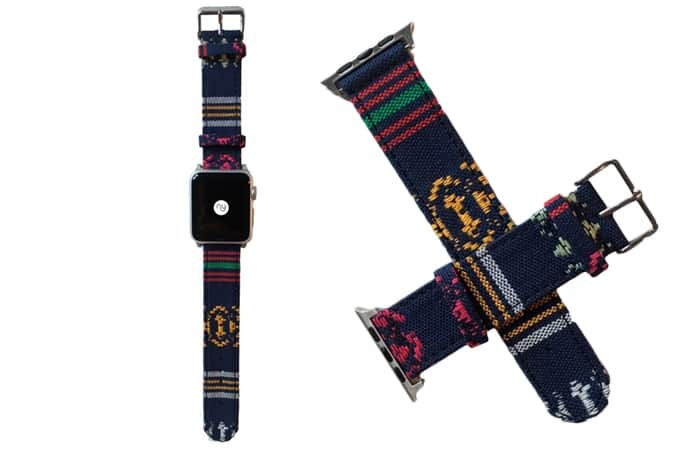 The Nylon Apple Watch band is inspired by the NATO watch strap and offers a new cool and contemporary look. Nylon’s band are one of the best Apple Watch 3 bands that are versatile and lightweight. The design has also a premium street-wear look. The piece is crafted with ballistic nylon which is both thick and tough, it will withstand any extreme weather condition. Well, this band is one of the classics, the Speidel Twist-O-Flex. In the mid-century, this band was the hype for every watch and now you can purchase this band for your Apple Watch. 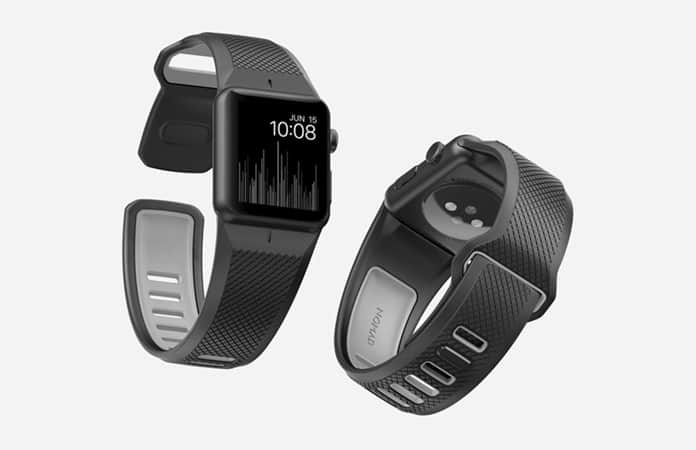 The band is very comfortable on your wrist and you can also, easily put it on and off. 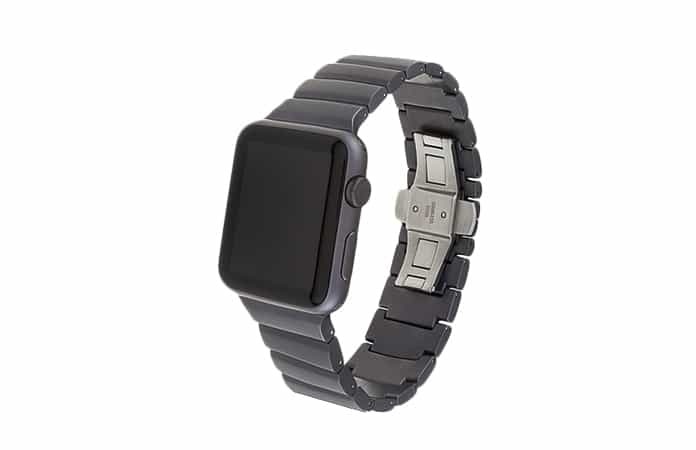 The band is stainless steel with stretch feature available in 3 colors: Silver, Black, and Brushed. 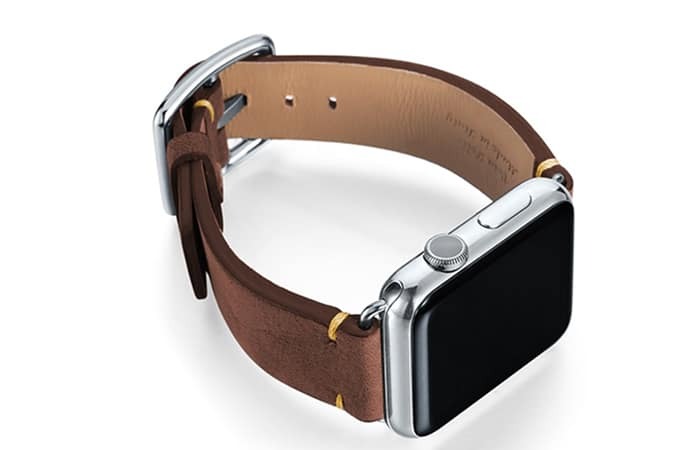 This Apple Watch 3 band is not really made of crocodile skin, but made from an Italian calfskin leather. The leather straps look like a crocodile skin but do not cost as much. 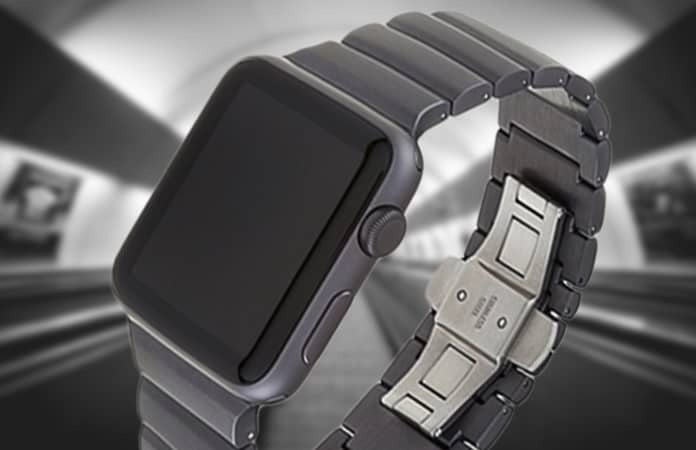 Strapple is based in Netherlands and are known for making rugged, timeless and durable Apple Watch Bands. The bands mentioned above are all made of highest quality material and offers a great look for any occasion. Let us know in the comments which of the bands you’re likely going to purchase?